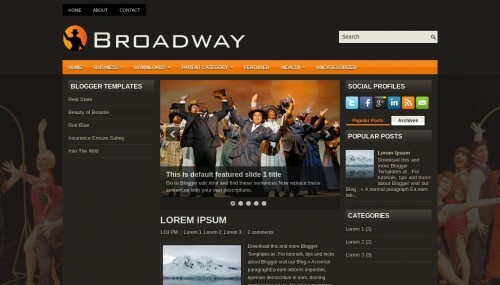 Broadway is a free blogger template adapted from WordPress with 3 columns, left and right sidebars, footer columns, slider, social bookmarking icons, posts thumbnails, tabs and drop down menu. Excellent template for blogs about entertainment or people. Which of the following are required to qualify for guaranteed payment?